FENVIR™ helps support immune health by nutritionally supporting the body’s natural defenses and promotes clear, healthy looking skin. It’s really not that complicated. In fact, it’s a sensible, natural process. Several studies published in reputable medical journals show that ingredients used in FENVIR™ are quite beneficial for optimal health. 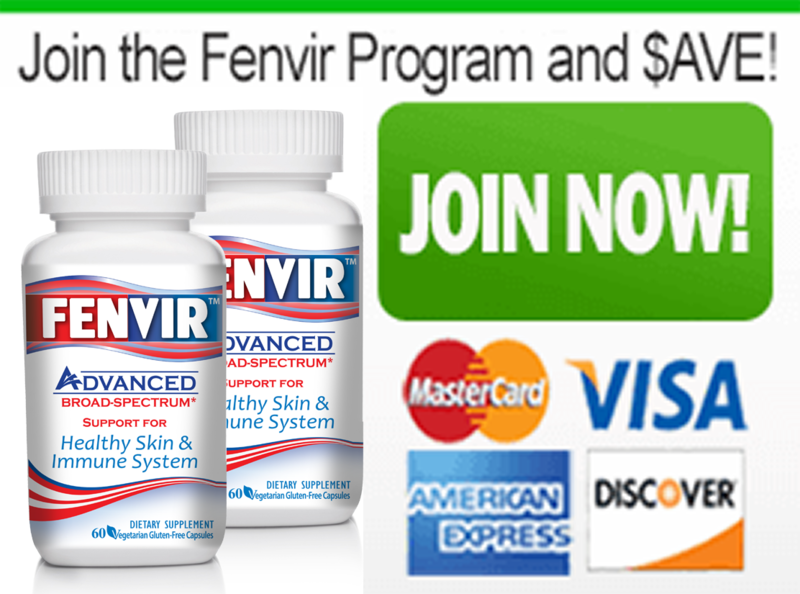 These studies indicate that the ingredients in the FENVIR™ formula can help maintain a healthy immune system. Plus, it also contains key ingredients that help support healthy, glowing skin. Innovative and scientifically-researched compounds found in FENVIR™ support healthy skin and a strong immune system. For the most part, ingredients in other products have been batted around for years with limited outcome. Biotin: Also known as vitamin H, biotin is actually a water-soluble B vitamin that is necessary for a number of crucial bodily processes. And, as a number of published medical observations have shown, a deficiency in biotin can wreak havoc on the skin. Additionally, biotin provides a natural source of energy, supports the process that converts fatty acids into glucose, and helps the body metabolize fats, carbohydrates, and amino acids. What’s more, the vitamin is widely praised among beauty experts for supporting healthy growth of hair and nails, and improving the appearance and vitality of skin. Additionally, biotin has proved effective in modulating the immune system to support ideal function and maintain good health, aiding in the regulation of gene expression[2,3]. Without an adequate amount of the nutrient, your body is unable to properly synthesize fatty and amino acids. This directly impacts several necessary bodily functions and can cause noticeable changes to the peripheral nervous system, in addition to impacting the healthy appearance of hair, skin, and nails. Folate (folic acid): As another very important water-soluble B vitamin, folate is found naturally in leafy greens, citrus fruits, dried beans and peas. This B-complex is a fundamental part of the coenzyme reaction that synthesizes DNA required for cell growth and formation. Commonly recognized as an essential supplement to any diet, an adequate folate intake in very important to overall good health. In one instance, low intake of folate, along with a lack of other key nutrients, increased the likelihood of skin irritation caused by over-exposure to environmental chemicals. Additionally, inadequate amounts of folate can cause an increased rate of aging and appearance of skin damage. Folate is also responsible for regulating the creation of red blood cells, which act as your body’s oxygen transportation system, and is essential for the proper creation of DNA. This B vitamin is also considered an essential member of a group of nutrients that provide support needed for basic immune function and can help to strengthen the defensive response of immune cells. Zinc (from zinc acetate): Zinc acetate is the most bioavailable form of the zinc mineral and is essential for good health. Animals and plants typically provide a sufficient amount of zinc, but since it is not naturally produced in the human body, an unbalanced diet can lead to health problems and skin conditions. Research has shown that zinc may have the ability to improve the healing of wounds, though this result is limited to those who are deficient in the trace mineral[5,6], and can also offer a degree of skin protection. Additionally, some research suggests oral supplementation of zinc can help to support immune reactions. This mineral is also crucial for proper cell division and maturation. Many cases of delayed development in adolescents have been associated with a zinc deficiency. The trace mineral has also proved to be a potent antioxidant, helping to prevent DNA damage and improve the body’s antioxidant profile, while acting as a protective barrier for cell membranes[8,9]. Other Ingredients: In addition to the essential support provided by biotin, folate, and zinc, Fenvir works because it contains ingredients that provide powerful support for your immune system. In a number of studies, these ingredients have not only exhibited their ability to support the integrity of the skin, some are also able to provide the immune system with the support needed to help it function at its best. Amla, for instance, exhibited promising potential in a study examining its ability to support human skin cells reaction to exposure to UVB rays. But, on top of that, studies also suggest that amla acts as a potent antioxidant and can help support heart health. Additionally, research argues that another ingredient found in Fenvir, Prunella Vulgaris, has strong natural anti-oxidant capabilities. Another study, focusing on the active compound in shiitake mushrooms, (AHCC) found it was able to increase the activity of key immune defenses. A member of the same family, the maitake mushroom, is equally as active in promoting positive immune reactions as its counterpart . But, these are just a few examples of the abilities of the ingredients used in Fenvir. With these four strategic counterparts working to provide strong immune support and healthy skin, the FENVIR™ supplement has become extremely popular. If you are like most people, you’ve already tried practically everything on the market, and found that nothing really suits your needs the way you’d like. The reason for this is because some products have been using the same old ingredients developed in the 1970s and 1980s – that are over three decades old, at this point – without any recent innovations. While these products were better than nothing at all, there are much better supplement ingredients now – which are natural and very helpful. Thankfully, there is an innovative, product for healthy skin and a strong immune system, with ingredients backed by numerous scientific studies. The ingredients in FENVIR™ can help to maintain vibrant and healthy skin, in addition to supporting the body’s natural defenses. You can do what thousands are doing right now — using an advanced, broad-spectrum capsule to help promote healthy skin and a strong immune system. Noah S Scheinfeld, MD, JD FAAD, Stephanie Beth Freilich, MD, Mary L Windle, PharmD, Jatinder Bhatia, MBBS. Biotin Deficiency. MedScape 1/12/2015. Andrew Whatham, Hannah Bartlett, Frank Eperjesi, Caron Blumenthal, Jane Allen, Catherine Suttle and Kevin Gaskin. Vitamin and mineral deficiencies in the developed world and their effect on the eye and vision. Ophthalmic and Physiological Optics, Volume 28, Issue 1, pages 1–12, January 2008. Rocio Rodriguez-Melendeza, Janos Zempleni. Regulation of gene expression by biotin. Journal of Nutritional Biochemistry 14 (2003) 680 – 690. Silvia Magginia, Eva S. Wintergersta, Stephen Beveridgea and Dietrich H. Horniga. Selected vitamins and trace elements support immune function by strengthening epithelial barriers and cellular and humoral immune responses. British Journal of Nutrition; Volume 98 / Supplement S1 / October 2007, pp S29-S35. Prasad AS. Clinical manifestations of zinc deficiency. Annu Rev Nutr. 1985;5:341-63. Alan B. G. Lansdown PhD, FRC Path, Ursula Mirastschijski MD, PhD, Nicky Stubbs RN, Elizabeth Scanlon RN, MSc and Magnus S. Ågren DMSci. Zinc in wound healing: Theoretical, experimental, and clinical aspects. Wound Repair and Regeneration; Volume 15, Issue 1, pages 2–16, January–February 2007. University of Maryland Complementary and Alternative Medicine Guide; Zinc. Chuanxi Cai, Peihui Lin, Hua Zhu, Jae-Kyun Ko, Moonsun Hwang, Tao Tan, Zui Pan, Irina Korichneva and Jianjie Ma. Zinc Binding to MG53 Protein Facilitates Repair of Injury to Cell Membranes. May 29, 2015 The Journal of Biological Chemistry, 290, 13830-13839. Sharif R, Thomas P, Zalewski P, Fenech M. Zinc supplementation influences genomic stability biomarkers, antioxidant activity, and zinc transporter genes in an elderly Australian population with low zinc status. Mol Nutr Food Res. 2015 Jun;59(6):1200-12. doi: 10.1002/mnfr.201400784. Epub 2015 May 13. Mushtaq D. Adila, Peerzada Kaisera, Naresh K. Sattia, Afzal M. Zargarb, Ram A. Vishwakarmaa, Sheikh A. Tasduqa. Effect of Emblica officinalis (fruit) against UVB-induced photo-aging in human skin fibroblasts. Journal of Ethnopharmacology, Volume 132, Issue 1, 28 October 2010, Pages 109–114. Terakawa N, Matsui Y, Satoi S, Yanagimoto H, Takahashi K, Yamamoto T, Yamao J, Takai S, Kwon AH, Kamiyama Y. Immunological effect of active hexose correlated compound (AHCC) in healthy volunteers: a double-blind, placebo-controlled trial. Nutr Cancer. 2008;60(5):643-51. Hiroaki Nanba, Ph.D. Maitake D-fraction: Healing and Preventive Potential. Journal of Orthomolecular Medicine Vol. 12, No. 1, 1997. These statements have not been evaluated by the FDA. 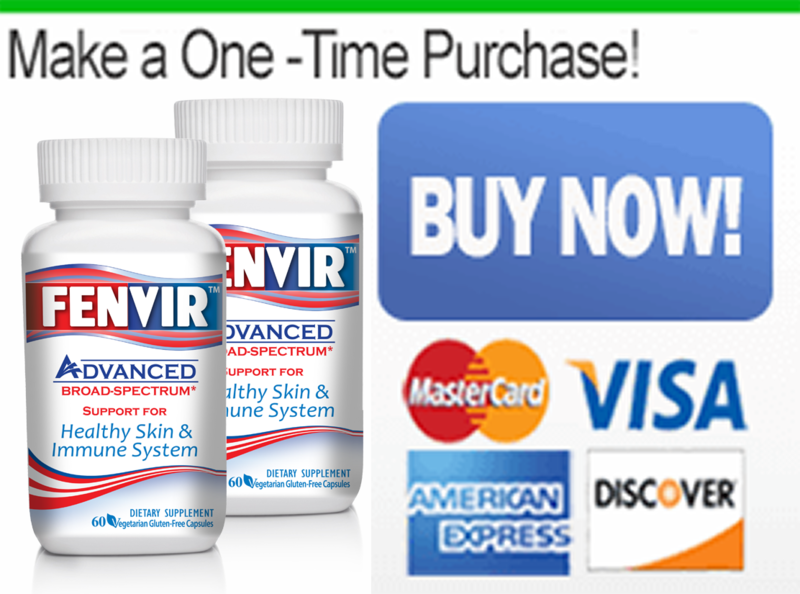 These products are not intended to prevent, treat, cure, or diagnose any disease. Information on this site is for educational purposes only. It is not medical advice. Consult a physician if you are seeking medical advice or have a medical problem.